Eric Coleman, MD, MPH from the University of Colorado at Denver, is a leader in improving quality and safety during times of “hand offs.” In a conversation with AF4Q communities, Dr. Coleman provides an overview of evidence-based transitional care models that have improved patient outcomes and reduced the cost of care. 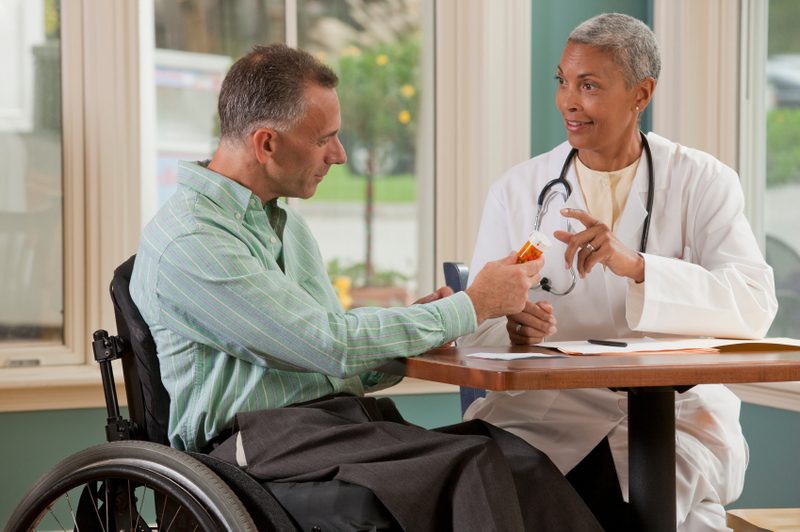 He showcases the Care Transitions Intervention (CTI)—a 4 week program for patients with complex care needs transitioning from hospital to home and which emphasizes coaching and self-care management. Dr. Coleman described CTI’s impact on achieving higher value health care in an era of reform and shares specific lessons, strategies, and implementation resources for hospitals interested in adopting this model of care.